I have this huge problem of losing my keys. Whether it’s hidden in my big bag, under a pile of papers or inside some toy car–without fail, I’m usually hunting my keys every day. It drives me crazy! The other day I lost my keys in Target and had to get security involved. It was terrible, and my kids were very unhappy by the time we finally found them. But I found out that Sharper Image carries an electronic locator for your keys with a remote. I definitely think I need this. 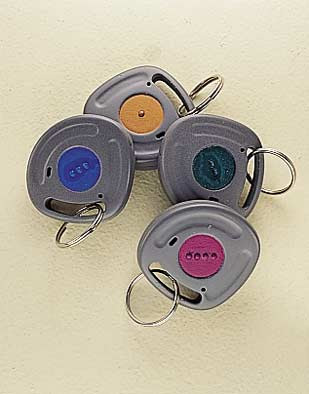 The post Key Ring Locator appeared first on Darling Darleen | A Lifestyle Design Blog .